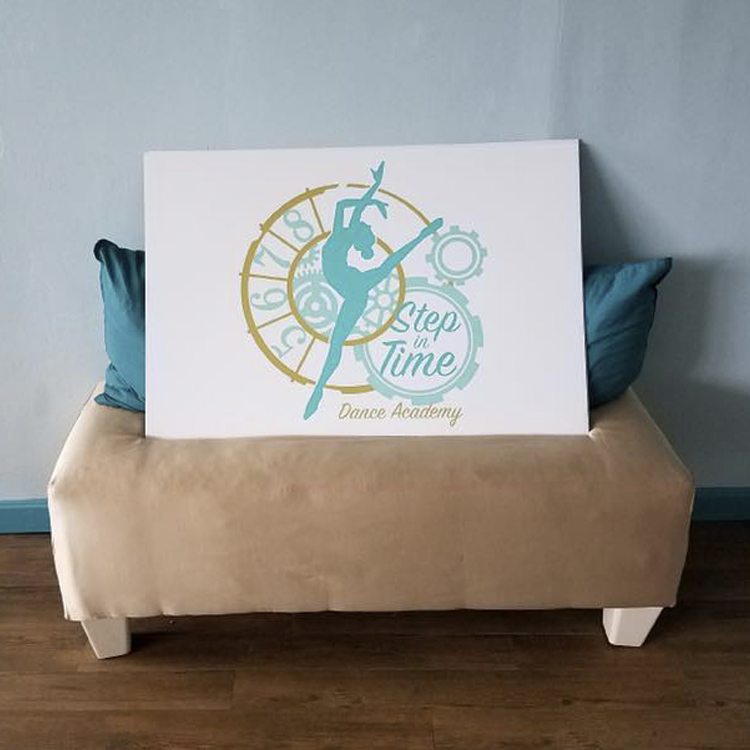 Logo Design for a local dance studio run by a pretty remarkable lady. Brianna is an incredibly hard worker who risked everything to devote herself to her passion and open very own dance studio. I wish her all the success in the world. If you're looking for a dance studio in RI be sure to check them out HERE.